Works, but has very artificial taste. You cannot taste black tea, only synthetic blackberry taste. Prefer much better Natural Mint variant. 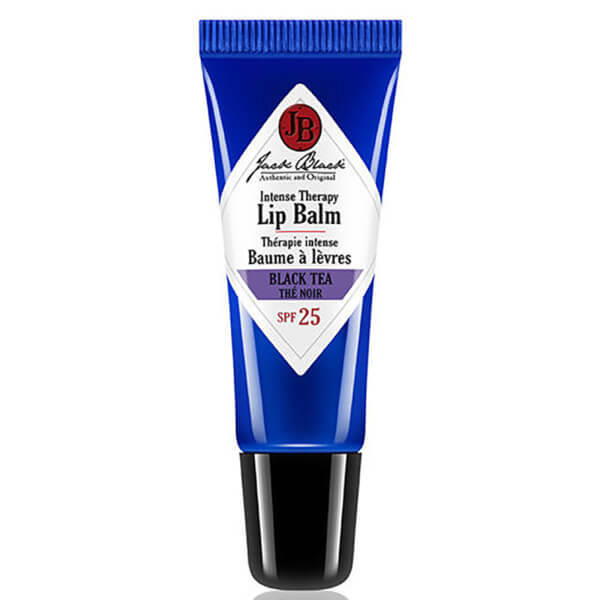 If you must use a lip balm, use this one! 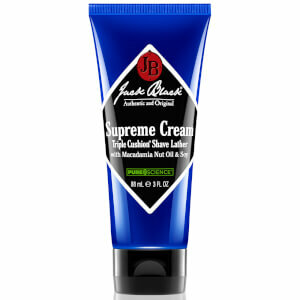 I use it during Winter and on long haul flights. Or in any other situation where my lips goes dry. It get's the job done - nothing more and nothing less. 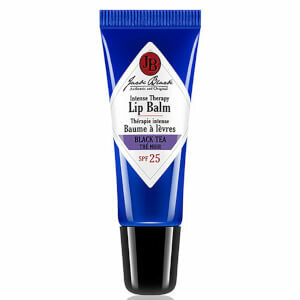 And it is way more masculine to look at, than other lip balms out there!